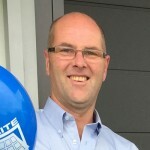 At the head of the Elite family is Mark Lloyd, our Founder and Managing Director. 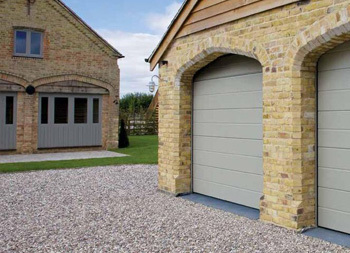 Mark grew up in the Cotswolds and his career in the garage door industry began when he joined the manufacturer Cardale Garage Doors in 1994 when they were manufacturing in Brackley, Northamptonshire. 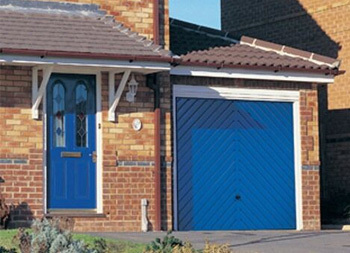 During his early career with Cardale he delivered garage doors across the South West to many housing developments in Devon and Cornwall. 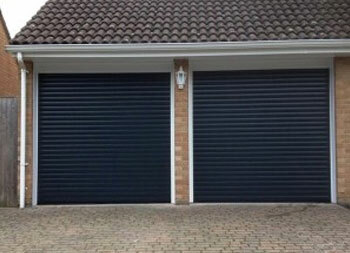 If your home has a Cardale garage door and was built in the late 90’s the chances are Mark delivered it! 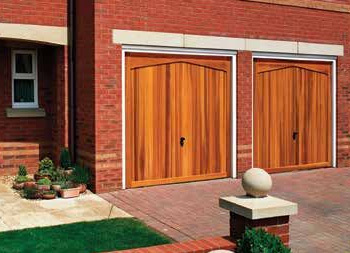 Mark moved into Transport and Production Management with Cardale and was involved with their move to Befordshire and their joint venture with the German door manufacturer Novoferm. 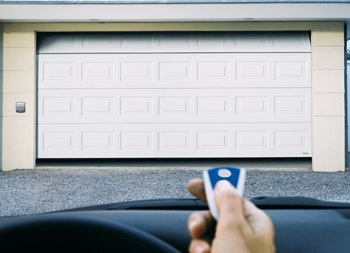 Mark has seen many changes to the garage door industry over the last twenty years and is incredibly knowledgeable about the product. Mark is usually seen in his silver Ford van. 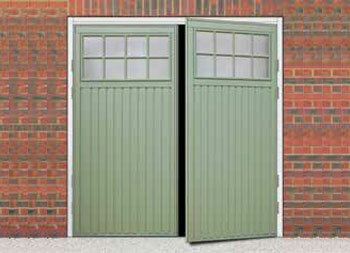 He carries out all on-site surveys in addition to repairing and servicing garage doors. 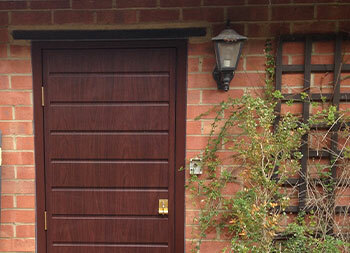 Lorraine, Mark’s wife, looks after all the paperwork involved with running our garage door business. 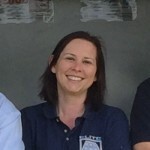 Lorraine also worked for Cardale at Brackley for a short time and then went on to work in the NHS before leaving to join Mark running the family business. 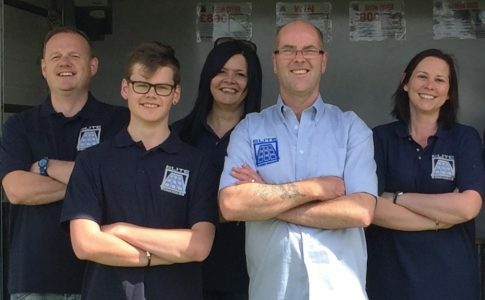 Running the business from home means that not only can we keep our prices low (by not having the overheads of a showroom) but that Lorraine can juggle looking after the children at the same time as running the business. 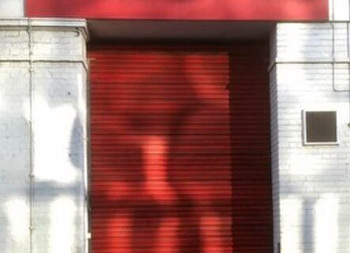 If you call the office number, it’s likely to be Lorraine you will speak to. Graham joined the Elite family in September 2017. Graham also worked for Cardale for many years, first at Brackley and then at Luton. He held roles in both Production and Warehouse Management before joining us. 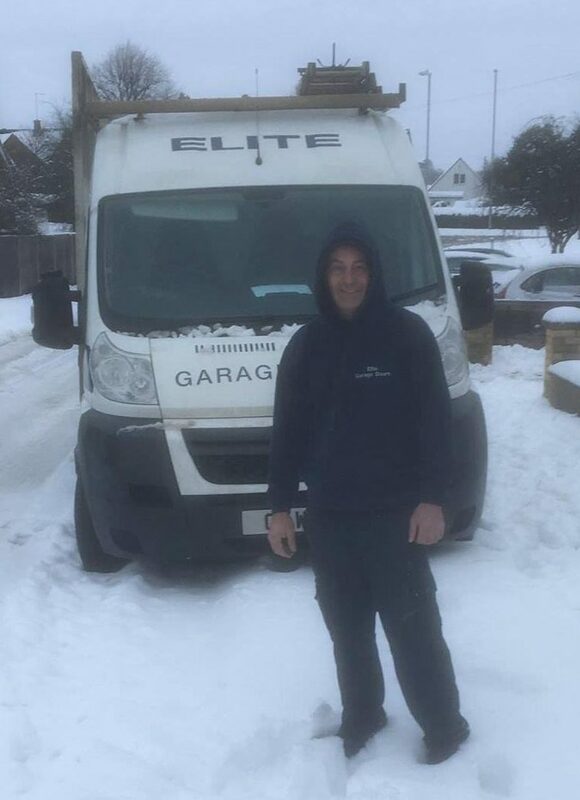 Graham is responsible for our installations, managing our team of fitters and ensuring excellent workmanship on every job. He is also our designated Health and Safety Officer. 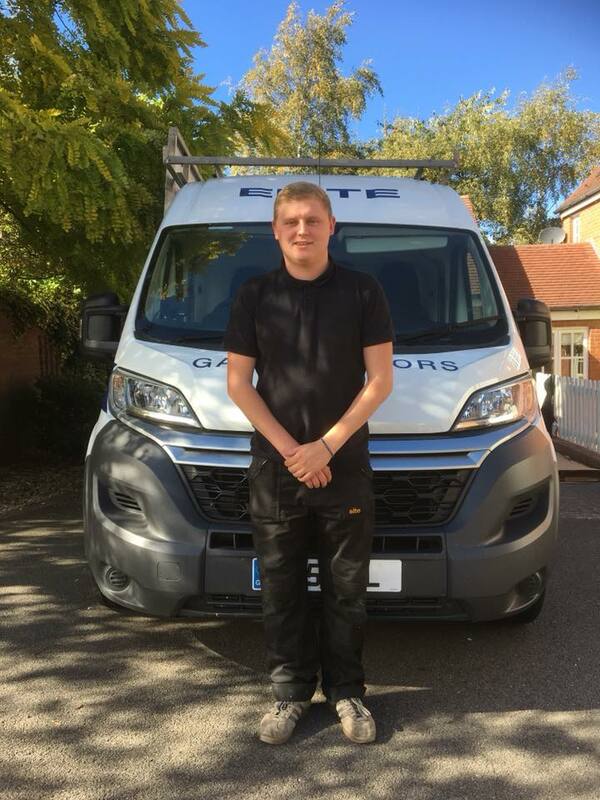 Nathan joined Elite in 2015 as a Trainee Installer and is our longest serving engineer and we are proud of the skills he has learnt during his time with us. He lives in Banbury with his young family. 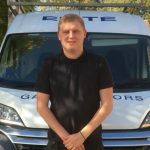 Jack joined Elite in September 2018. 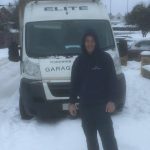 Jack comes from a carpentry background and brings to the team a wealth of experience in this area. He also lives in Banbury.